Only high pressure water cleaning is capable of meeting the evermore stringent clean requirements demanded by manufacturers. 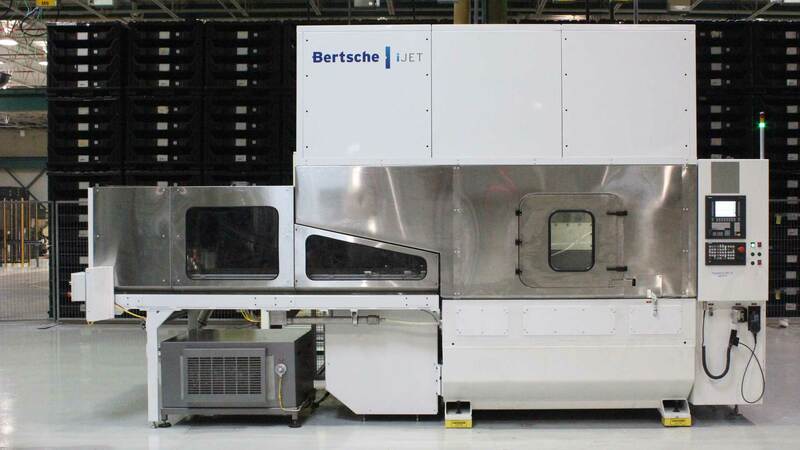 The Bertsche iJET series of machines combine the intelligence of CNC and the power of high pressure water to precisely direct high pressure water jet to critical areas. 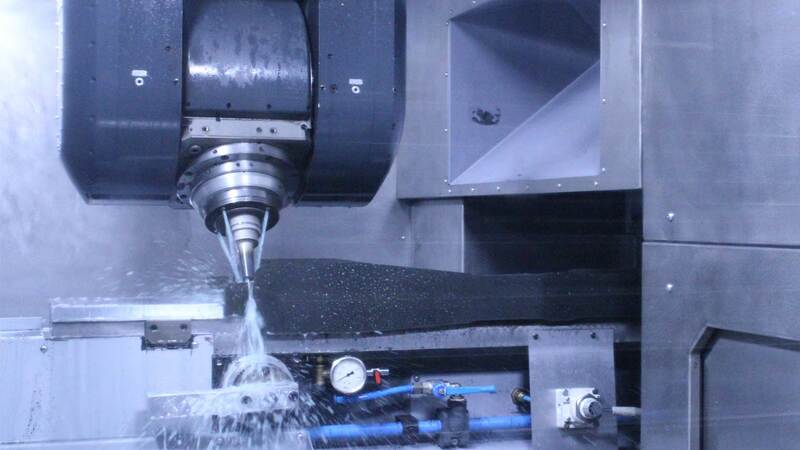 Cutting edge design in 3,4 & 5 axis configurations, based on proven robust machines. 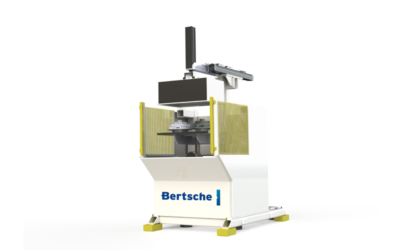 Bertsche Machine Tools can be customized to meet your application needs. Innovative portal machine designs reduce the overall machine tool footprint and increase productivity by a factor of two. Standard and custom 3, 4 and 5 axis CNC machine tools, high pressure water cleaning machines and automatic tool storage and retrieval systems. Bertsche Engineering Corporation, established in 1972, is a designer and builder of high performance standard and custom machine tools, automatic tool changers, robotics and high pressure washing systems. Major industrial sectors represented among Bertsche Engineering customers are aircraft and aerospace industries, mold and die, fluid product and automotive industries. Our customers are diverse and range in size from small machine shops to Fortune 100 Manufacturers. 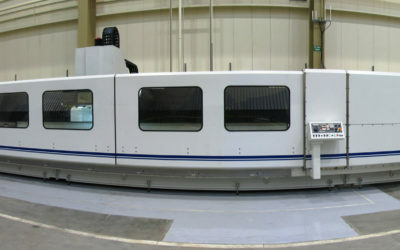 Since 1992, Bertsche Engineering has pioneered the development of very high feedrate long bed traveling column-machining centers. 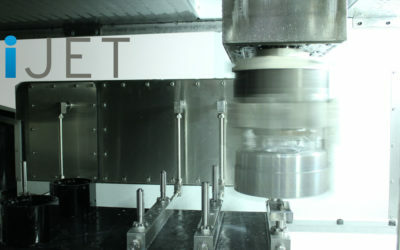 Available as vertical spindle, as horizontal spindle, and as 5-Axis machines, they feature very long travels in X, very high spindle RPM, feed and rapid rates and high acceleration–all necessary components for high feedrate machining. Our products are designed and manufactured in the U.S.A.
One Size (HUGE!) Fits All (CRITICAL) Requirements.